We're quite happy with the service provided by this company. Our main bedroom and ensuite above the garage was quite cold during winter and we actually could feel air draft in our bedroom. 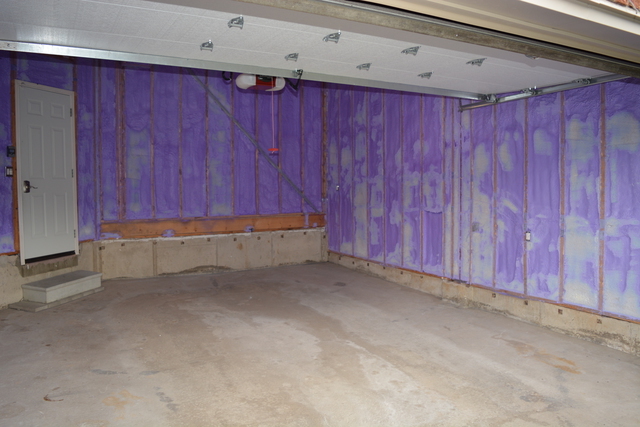 I took upon myself to remove the original garage insulation manually and during the process I found evidence of shoddy home construction. For example, we had an opening almost a metre long under our ensuite Jacuzzi, with just spray foam covering this hole, with nothing else holding it together. 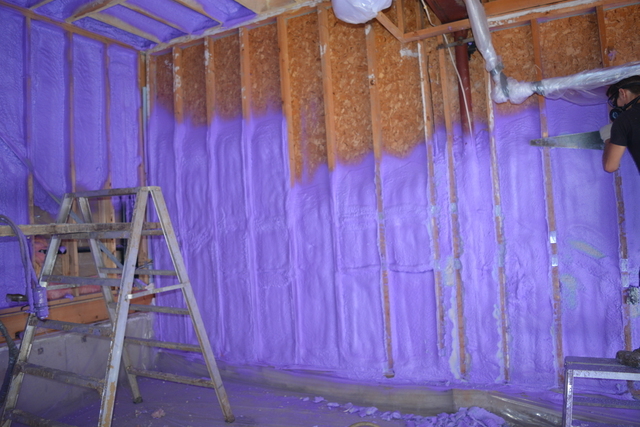 Northern Insulation spray foam job improved our comfort level by 100% and the wind draft is totally gone. For the first time in 10 years we felt comfortable in our bedroom and ensuite during the winter time. 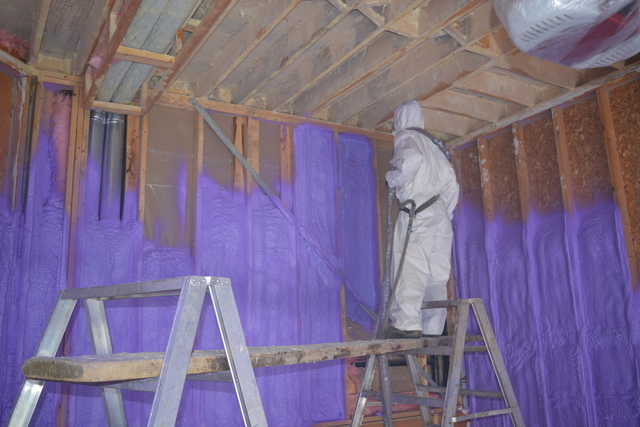 Northern Insulation installers were on time and left the place clean as they found it. 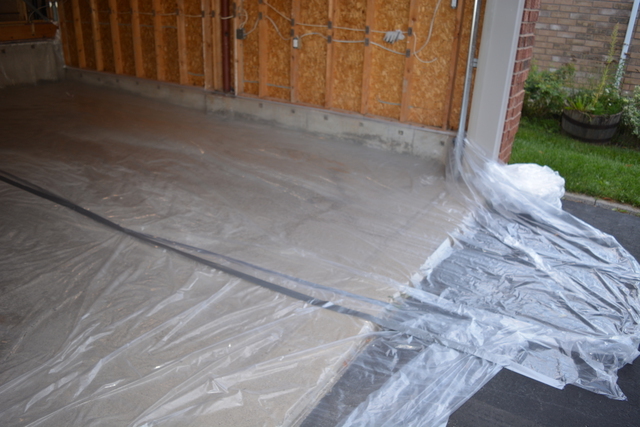 The installers were courteous and explained to us what was being done. We had a few issues: Electrical wire I had meticulously laid out was damaged during the excess spray foam removal. However they took responsibility for their mistake and acted to compensate me for it. So this should be a lesson for all of us installing spray foam: Make sure your wires are safely tucked inside wire conduits deep in the wall, otherwise they will get damaged when the installers shave the excess foam. Northern Insulation installer also returned to our home a couple of times to take care of a small spot I thought could have been done a little bit better and another one which was missed. 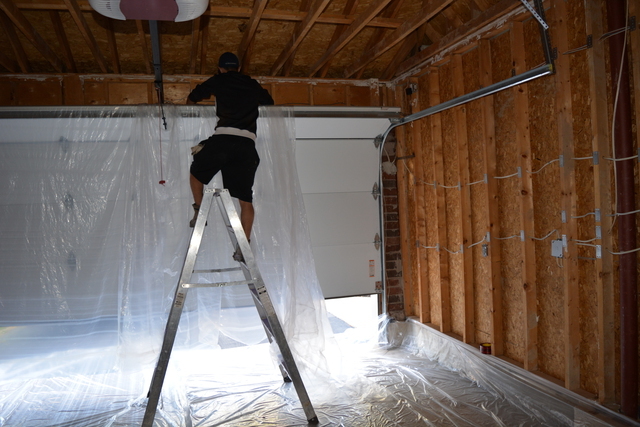 I will be getting in touch with Northern when it is time to do our attic and basement insulation. Thank you to Mike van Dijk for returning my emails promptly and not hesitating in making it right. I think customers realistically don't expect perfection, however we expect contractors to take ownership and correct problems during installation and Northern has done just that. Thank you so much for your fantastic review, Jay. I am so thrilled to hear that everything worked out in the end. We like to make sure that everything is covered right the first time - but we are only human. Thank you so much for letting us know the issue so we could resolve it right away for you! Like you had mentioned, it is hard to expect perfection, but you better believe that we are going to try to achieve it. Please do not hesitate to contact us when you are ready to move onto the next part of your home! 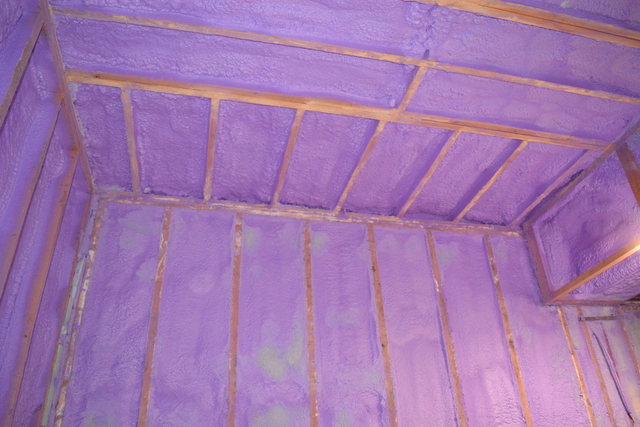 Thank you for choosing Great Northern Insulation!